Call of Duty: Black Ops will get its second stash of downloadable content on 3 May, although PlayStation 3 owners will not be allowed to go on the mission. CoD: Black Ops Escalation is to be available on Xbox Live only. The DLC will probably make it to the PS3 soon enough, though neither publisher Activision or developer Treyarch said when. 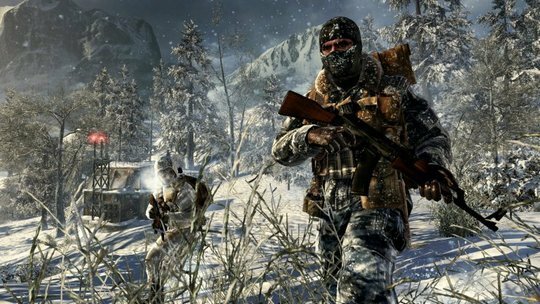 The first CoD DLC, First Strike debuted on Xbox 360, but is now available on the PS3. The new one won't be any different, we expect.